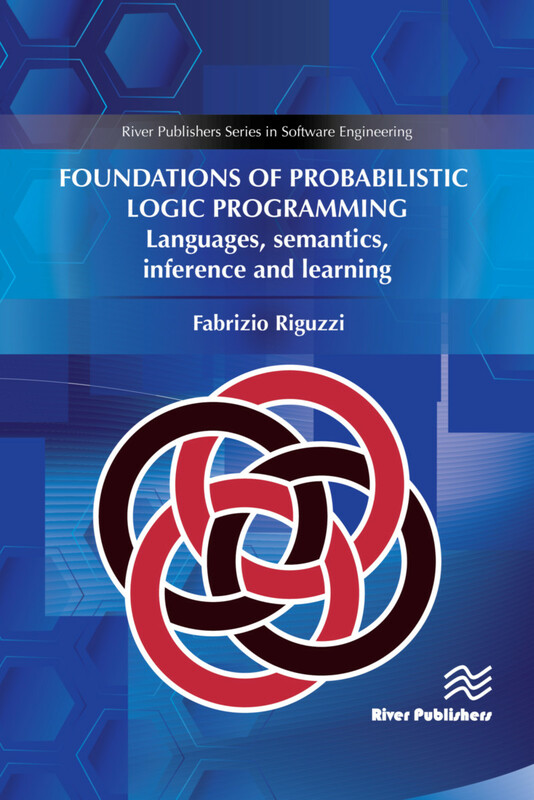 Probabilistic Logic Programming extends Logic Programming by enabling the representation of uncertain information by means of probability theory. Probabilistic Logic Programming is at the intersection of two wider research fields: the integration of logic and probability and Probabilistic Programming. Many examples in the book include a link to a page of the web application http://cplint.eu where the code can be run online. Fabrizio Riguzzi is at University of Ferrara, Italy.